This week we asked: What does advocating with compassion look like? This is in honor of yesterday’s Carnival of Natural Parenting — click over to see all the links at the bottom of the page and read many insightful perspectives on the theme of Compassionate Advocacy. For Wordless Wednesday, we are sharing photos of how we advocate for natural parenting by simply practicing it — wherever we are, whatever people we’re with, and in a gentle and respectful way. Terri blogs at Child of the Nature Isle. Read more about Terri’s tandem nursing journey. Read more at The Cardinal House and Mama in the Kitchen. Momma Jorje peacefully advocates for Natural Parenting by wearing Sasha when they go shopping. 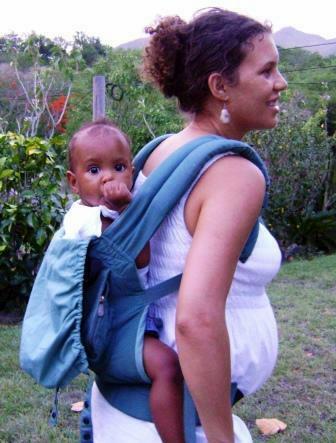 She is always friendly when people ask about the sling and compliments other parents wearing their children. 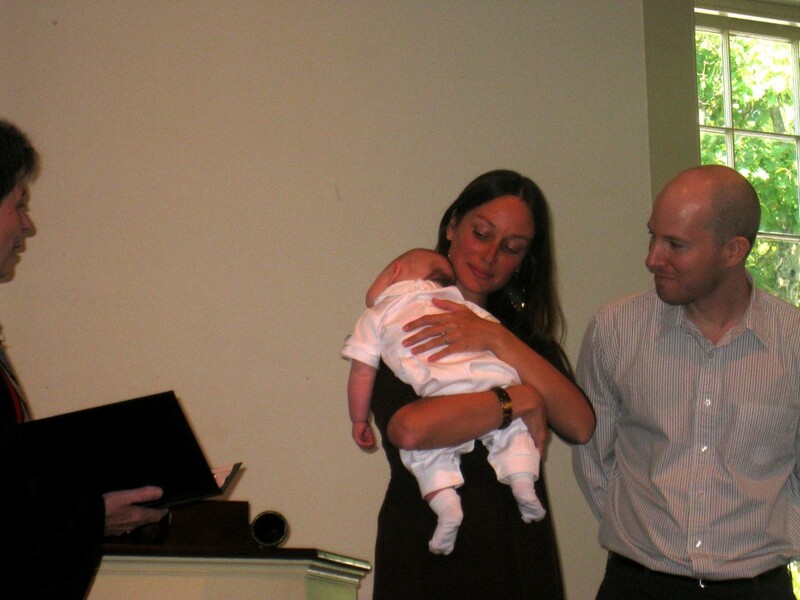 Charise believes she and her husband were compassionate advocates for natural parenting at their son’s Dedication ceremony where they stood before family and friends and shared their intentions and priorities for parenting Baby. Tell us: What does compassionate advocacy look like in your family? Great shots there. Some really very touching ones. Compassionate advocacy to me, means doing what I believe in, not judging others, but showing them by example and hoping they follow my lead. That’s perfect — that’s what it means to me, too. Sounds like you’d have been a great fit for the carnival! They are all so lovely, but Terri, oh my what gorgeous pictures! Thanks for including ours this week. Thank-you for the compliment. 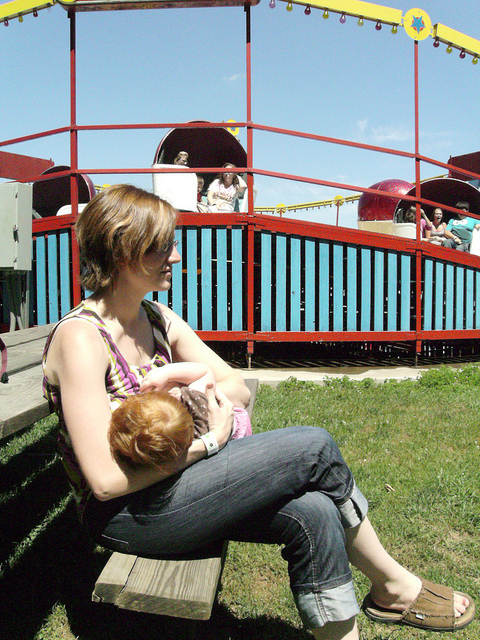 Loved your public breastfeeding – a great advocacy. Beautiful photos! Kristin brings up an excellent point. I was far too protective with my older daughter and I’m trying harder to let my youngest get hands-on with nature. gardening course It is the best thing I have used to teach my children about growing their own food which is the most compassionate way to live. Terri’s pics are my favorite! How lovely. Love all the pictures though. These are all so beautiful! 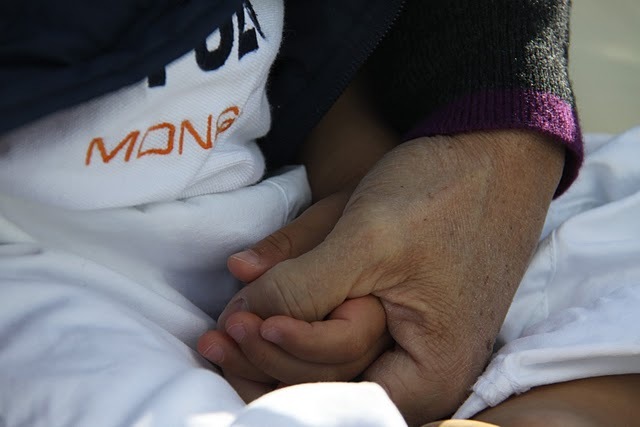 I love the photo of the hands…so expressive. Such beautiful families! I’m proud to be part of it! By the way, I just noticed that the tire swing in the header moves. Too cute!!! beautiful images. love the one of the mama 8 months pregnant nursing. happy WW. Oh I’m doing a happy dance that my photos were included 🙂 What a wonderful selection. Kristin you are very inspiring. 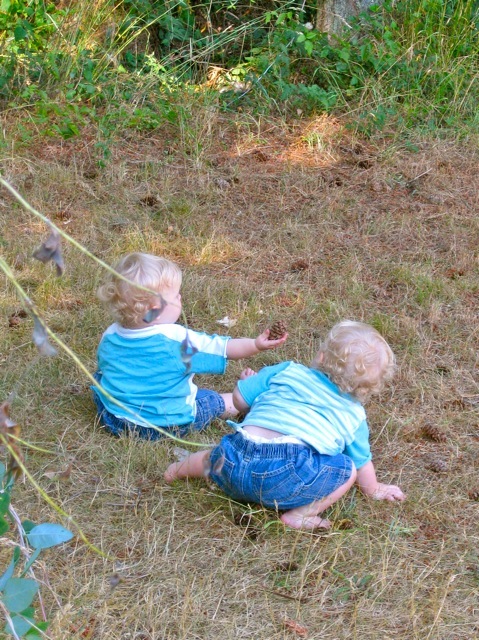 I’ve been letting my kids play much more in the dirt lately and was so glad to see and read about you doing that too! Carissa – the photo of your son and grandfather are so very touching. We live near my grandparents, the children’s great-grandparents and the relationship between the oldest and youngest members of the family are so special. I live away from my Mother though at it’s hard for me not to have regular times and photos of her with the kids. Oh and I’m so glad I found your ‘Mama in the Kitchen blog – yummy! 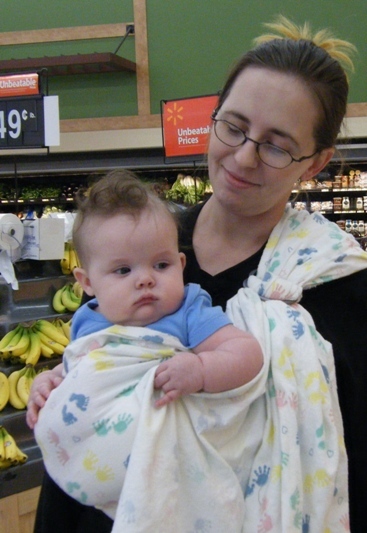 Momma Jorje I love that wrap with the tiny handprints – I’m sure you get a lot of compliments when out and about with such a cute bundle wrapped up with you. Charise I read the info on your blog about how it got it’s name – is that the piece you read in the dedication ceremony? I wish I had done something like that with my kids – is it too late? They certainly won’t lay quiet now! Ana – baby nakedness is the best! Melissa – Great brazen breastfeeding in the sunshine! Luschka – A beautiful family portrait. Your sister has a great role-model. beautiful stories and lovely photos. very educational. although i know that many hill tribe women (here in thailand, where i am living as an expat from the states) tandem nurse and nurse until their children are a lot older than the “norm” in the West. i’m so happy to hear that other mothers do so as well. it’s such a beautiful, amazing experience for both mother and child. i was breastfed and am so thankful for my mom for that.